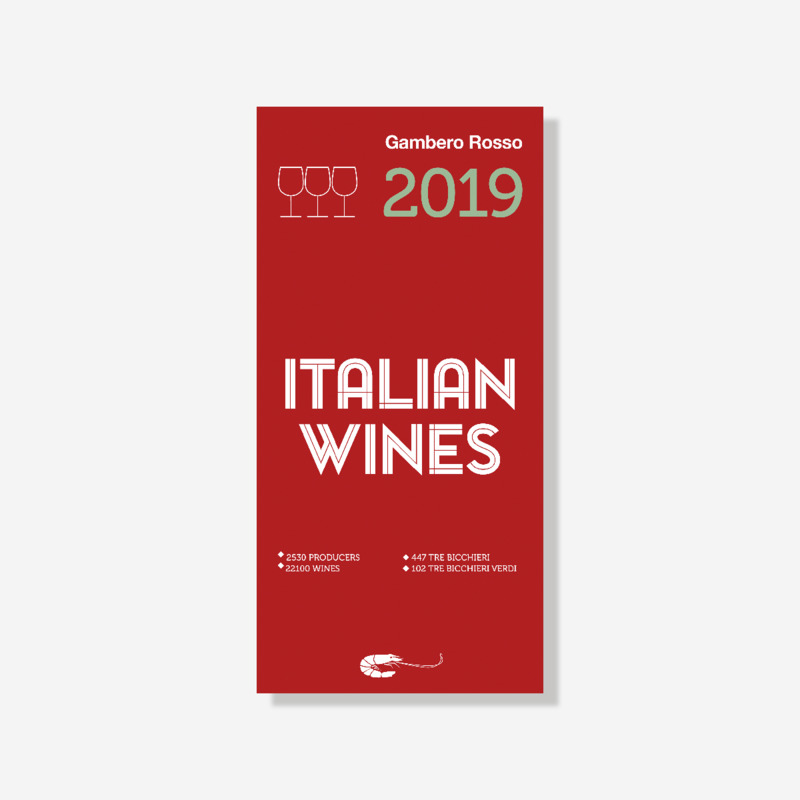 Now in its 22th edition, Italian Wines 2019 is the English-language version of Gambero Rosso's Vini d'Italia 2019. More complete than ever, the guide reviews 2,530 wineries and a total of 22,100 wines, awarding the classic scores ranging from 0 to 3 Glasses according to the quality of the label. 447 wines received our experts' highest rating this year. This is a fundamental and essential volume for all those who work in the sector or are interested in quality Italian wines.